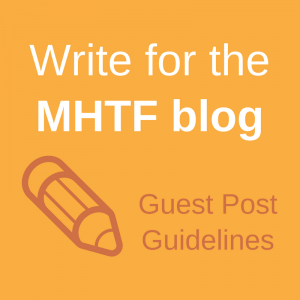 We were pleased to see the blog post from the Maternal Health Task Force which highlighted a review of published literature and informant interviews to develop a common model for group antenatal care (ANC), an innovative service delivery approach for re-organizing ANC in low-resource settings. 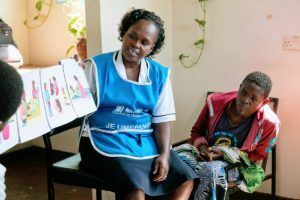 In comparison to the current one-on-one model, group ANC is increasingly recognized as being more responsive to women’s and health providers’ needs, encouraging self-care and providing women with the emotional and social support to navigate an often isolating and stressful time in their lives. A booking or intake visit where women are assessed based on standard protocols and are grouped based on their gestational age. They receive an appointment (time and date) for their first group session. Facilitated sessions where women and the health provider(s) sit in a circle to share experiences and use a ball to encourage discussion and participation by all. Health providers introduce topics using picture cards joined together as accordion scrolls. As part of this facilitated discussion, women share experiences with the health providers and with each other. Our model also includes rituals to open and close the group session, with pregnancy club members beginning and ending each session with opening and closing a simple, circular mat made of local materials. Women and health providers use songs, prayers and poetry to make the sessions lively and fun. 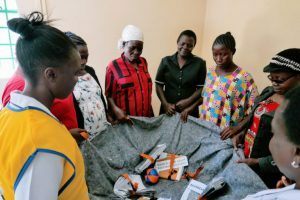 While the Uganda and Kenya pregnancy clubs share these common elements, we recognized that the service design needed to be adapted to respond to women’s and service providers’ needs in different settings, while also taking into account national standards and guidelines for maternal and newborn health. 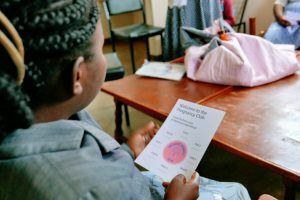 In Uganda, we implemented the pregnancy clubs based on a five-visit model, while in Kenya we are testing the new World Health Organization guidelines recommending eight contacts. In Kenya, we have also incorporated elements of self-care where women participate in taking their weight and recording their blood pressure. 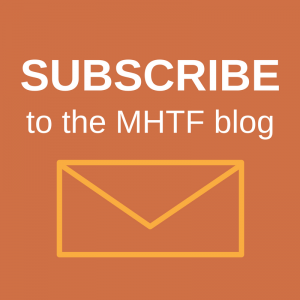 To support the group model, MSH developed a package of implementation materials, including a training curriculum, health provider job aids, supervision and monitoring tools and community engagement tools, which can be adapted for use in other settings. As countries begin rolling out group ANC in different contexts, we agree that it will be invaluable for researchers and program managers to identify a common framework, develop an agreed upon set of core indicators for measuring progress and establish a forum to exchange information and experiences. As other partners are generating important evidence on the impact of the group ANC model on health outcomes and the use of health services, MSH is gathering information on the resources and systems changes needed to implement group ANC in low-resource settings so that we can better understand the human resource, operational and time requirements for taking this model to scale. Stay tuned for updates from our ongoing work in Kenya.